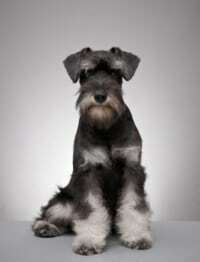 The Miniature Schnauzer is widely recognized and popular small dog with great personality and tons of energy. 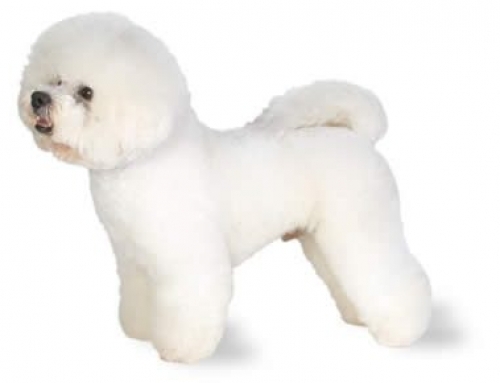 It is popular all over the world and considered as one of the most popular dogs ever. It has a strong personality so it is important to make it understand what it can and what cannot do. You have to walk it frequently and exercise it in order to stay in healthy shape. 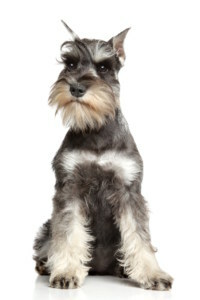 The Miniature Schnauzer has wiry coats and still, it sheds a little. That makes it perfect for people who suffer from allergies. 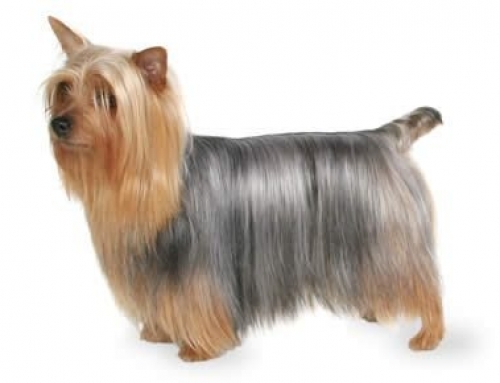 You should brush its coat regularly in order to keep it in top form and clip its toenails for more beautiful appearance. 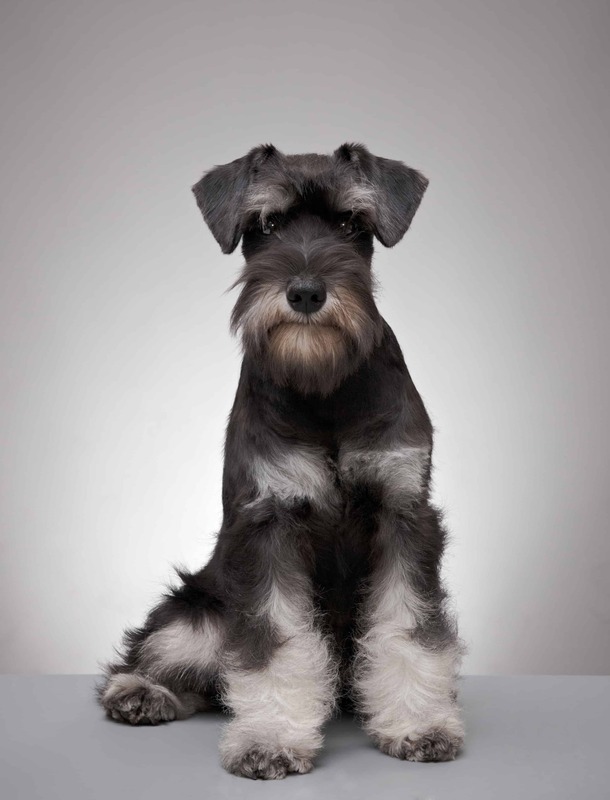 The Miniature Schnauzer can reach up to 36 cm height and 8 kg. Their average lifespan is approximately 15 years. This particular breed is a descendant of Standard Schnauzer and it also includes Poodle and Affenpinscher as its ancestry. 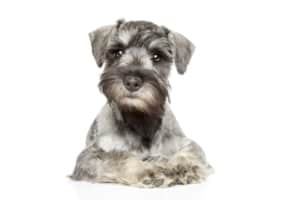 There are also additions to these gene pools where some breeders and experts speculate that Miniature Schnauzer contains elements of Zwergspitz, Wire Fox Terriers, and Miniature Pinschers. 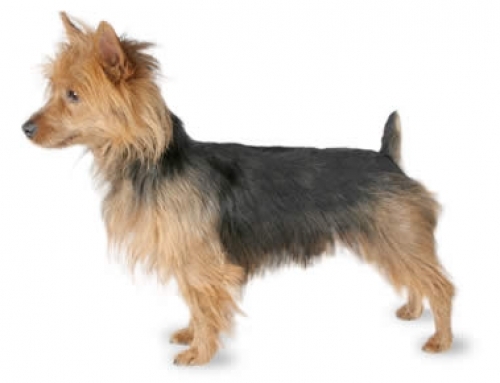 They date back since the 15th century, but they received recognition in the 19th century. 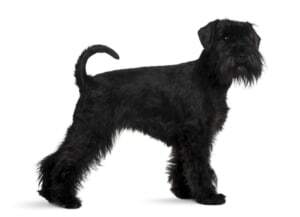 At the very beginning, they were considered as Standard Schnauzers. 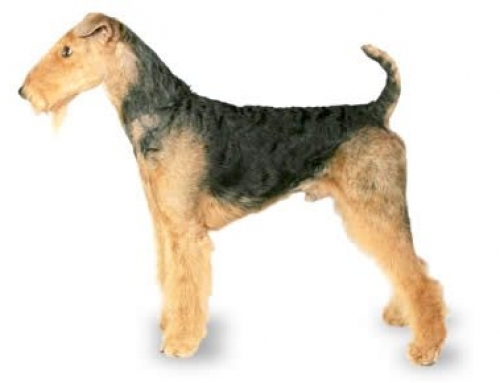 The first breed list was in 1888. It is firstly made for catching rats around farms. 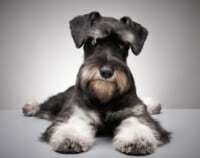 Miniature Schnauzer is difficult to train because they are quite stubborn. 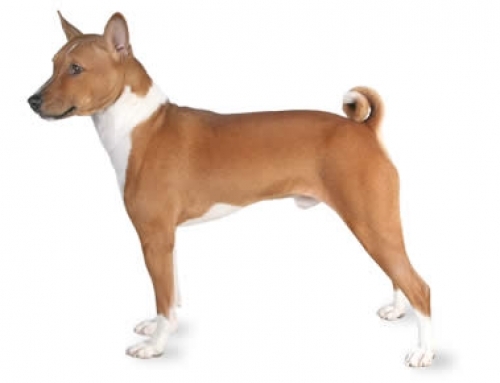 But they are still very intelligent, so you just have to commit to them and that will lead to great training results. You should start training it since the young age for big periods of time in order to encourage it. Miniature Schnauzers are happy and good, but you have to be the dominant owner in order to keep it in order. 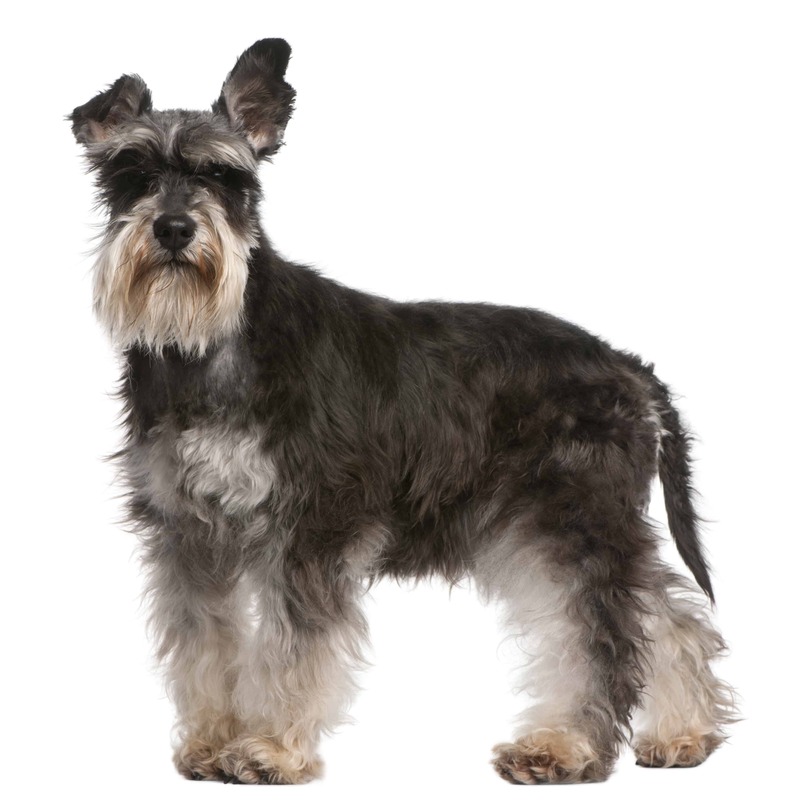 Bladder Stones – Miniature Schnauzer can develop bladder stones that could cause bloody urine, painful urination, and foul smelling urine. They can pass the stone by themselves, but you still have to visit a vet. Get PetCare for your Miniature Schnauzer and you don’t have to worry about keeping your dog safe and protected. Miniature Schnauzer doesn’t know how to stop eating. You have to control its appetite by a strict diet.